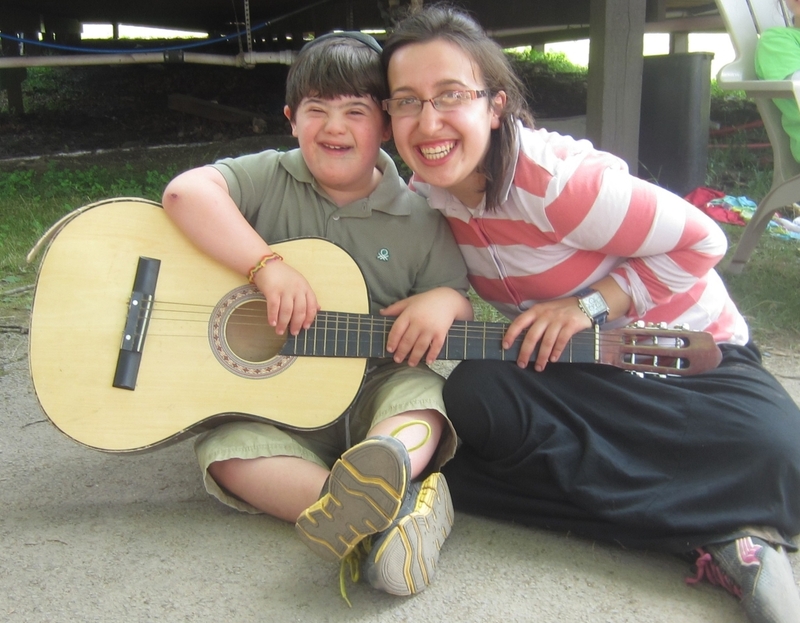 Camp Migdal, a program of Menucha Chesed Sevices, (formerly Camp Menucha) for children with special needs, continues the decades-long summer camp acclaimed tradition of Camps Mishkon-Mikdash in the beautiful Catskill Mountains. The fun and excitement filled days enable the campers to thrive in an educational and therapeutic environment. 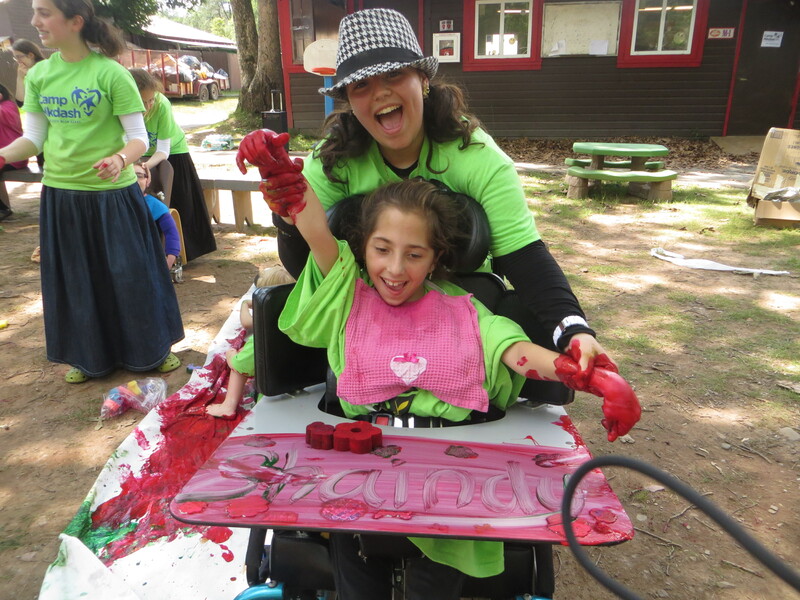 The unique care that is provided through our experienced and loving staff makes a summer at Camp Migdal a summer to remember. My Suri virtually counts the days till camp from when she gets off the bus after the summer until the following summer season! 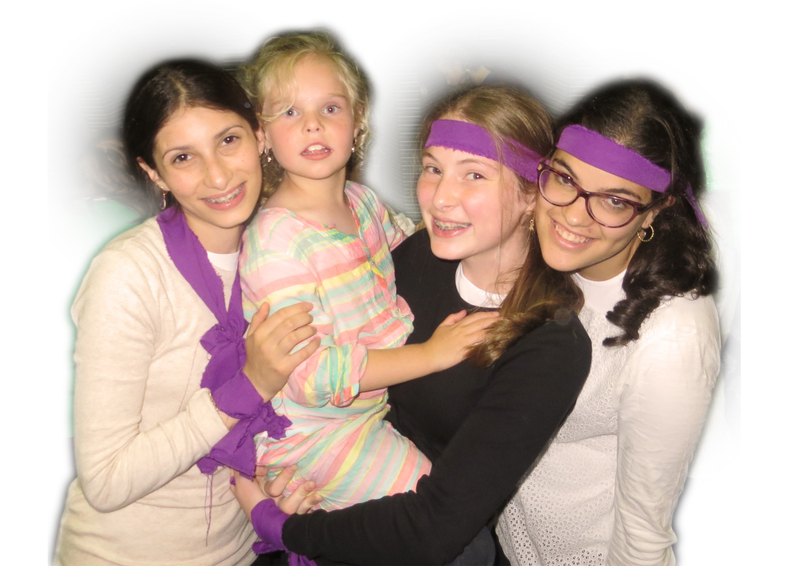 The only people with whom we would ever trust our Avi are the Camp Migdal counselors. They also help us through the year - all the time! I never thought you’d be able to customize a program for my child so perfectly! All of my child’s major milestones were achieved at Camp! Thank you for giving me peace of mind to know that my child will be cared for and loved in a safe and secure environment. I sleep with my Camp Migdal pillow every night while looking through my Camp Migdal scrapbook made just for me! Camp Migdal was the best present I ever got! I wait for my counselor’s call every week! I wait for camp all year! 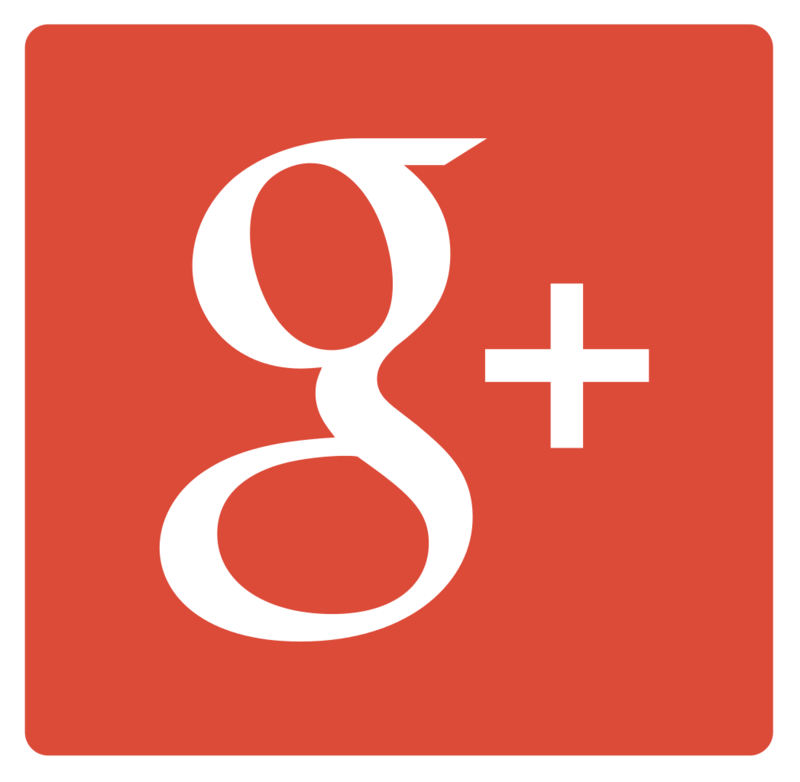 Camp Migdal… my home away from home! I work my annual schedule around camp - I would never miss a summer working at the camp! By watching and living with our campers I’ve gained a new appreciation for all the things I took for granted, even just holding a knife and fork and using a spoon! Thank you for giving me the opportunity to spend my summer on the giving end. However, in hindsight, I received much more than I gave.